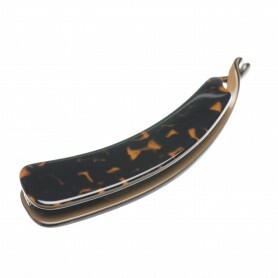 Home / Banana clips / French Made Banana "Bahama Mama"
Our classic banana clip combines light and dark brown colours, smoothly shifting from one another. 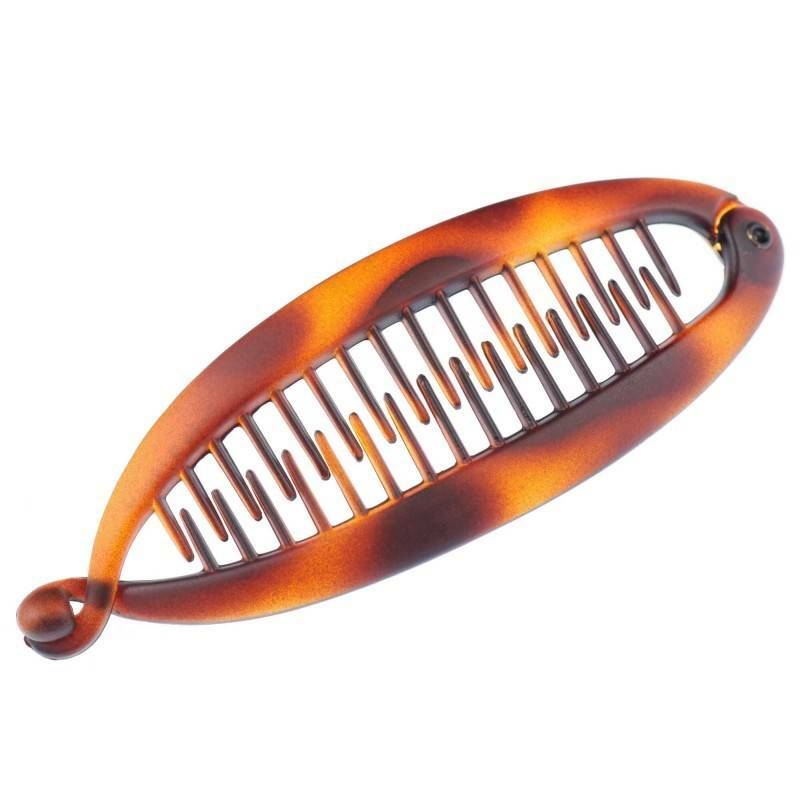 This banana clip is the perfect go-to basic accessory. 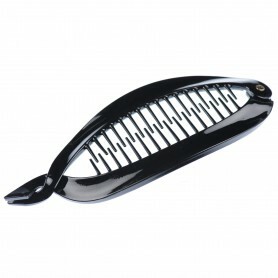 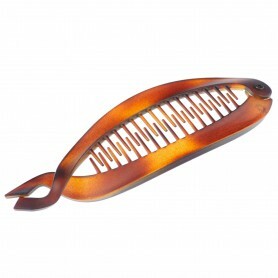 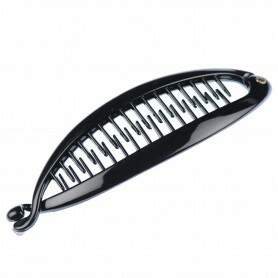 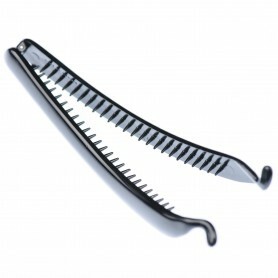 If you are looking for a fashionable, no-fuss look – this banana clip is ideal choice.